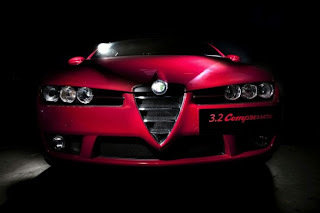 Autodelta Brera S 3.2 Compressore is based on the Alfa Romeo Brera 3.2. 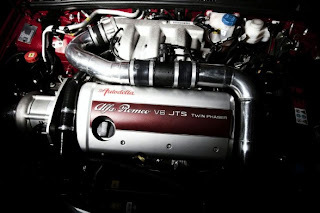 Autodelta reworking the Brera S 3.2 with their supercharging system, the finely-honed result of almost a quarter-century of developing and applying forced induction principles to Alfa Romeos, completely transforms it and turns the Brera S into a high-performance sportscar perfectly in sync with the driver. 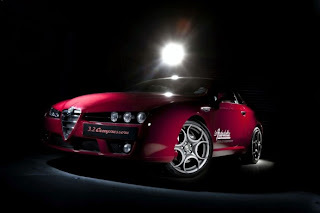 The Brera S 3.2 ‘Compressore’ remains a sportscar that is always ready for everyday use in any scenario. 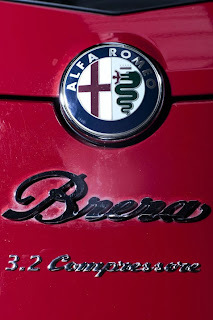 The Brera S 3.2 Compressore uses Autodelta supercharging package with intercooler, drawn from the successful Autodelta J5 3.2 C with a maximum power output of 352 bhp (compared to the Brera S, which retains the standard model’s 260 bhp) and a significant hike in peak torque to 435 Nm (compared to 322 Nm for the standard Brera S model). Traction is further improved by fitting their bespoke mechanical limited slip differential (LSD), which operates in combination with the car’s standard electronic Q2 system. 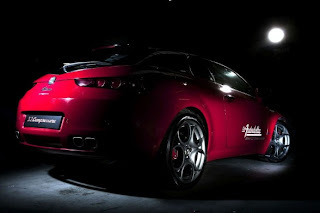 The Autodelta Brera S 3.2 Compressore also comes with the Autodelta Sportline suspension kit which was developed for the Brera chassis through their exhaustive R&D programme, and has been now optimised for this latest application. 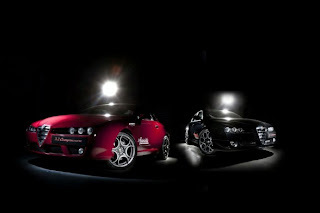 The Prodrive suspension promotes excellent performance on smoother surfaces, such as racetracks. The height-adjustable Autodelta Sportline coilover suspension features specific new spring rates and 40 different firmness adjustment settings that can be quickly and conveniently adjusted by the driver.